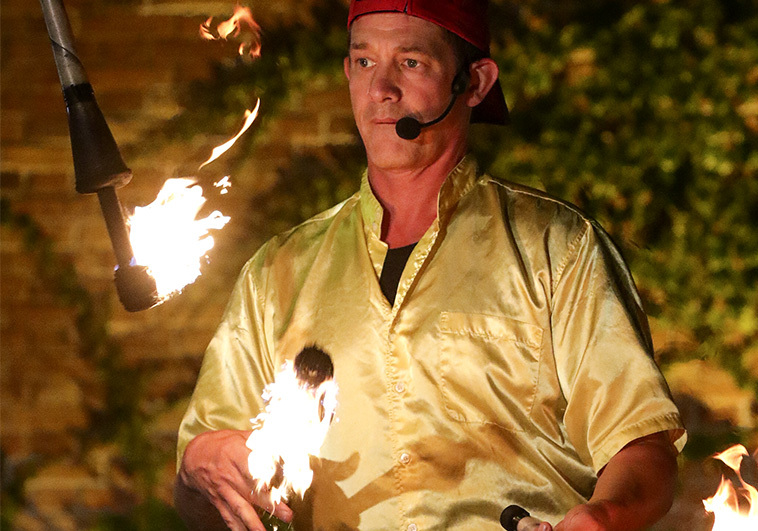 Originally from the farm community of Knightstown, Indiana in the United States, Brian began his professional performing career as a comedy juggler in 1986 at the age of seventeen. Since then, he has performed throughout the United States and around the world. Brian has become a stalwart supporter of WMDF, sharing both his awesome performances and his in-depth production knowledge. We are really grateful for both.